There’s plenty of commercial real estate out there, however, for prime locations in the biggest North American cities, you’ve gotta expect to pay the big bucks. Prestige, respect, proximity to major transportation and loads of great places to eat lunch are just a few of the perks of setting up shop in these pricey areas, but what city can claim to have the most expensive office space in the continent. New York? Toronto? LA? The answer might surprise you! The real estate services firm Jones Lang LaSalle recently released its list of the most expensive streets in the US and Canada and the undisputed champion is Sand Hill Road. Huh? 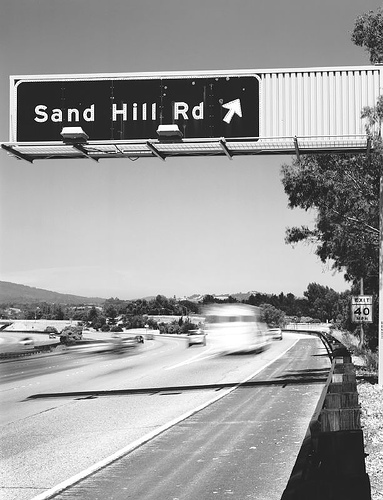 While it doesn’t have the same ring as Fifth Avenue, Sand Hill Road, located in Menlo Park, California, is home to the venture capital firms that fuel Silicon Valley’s tech innovators. 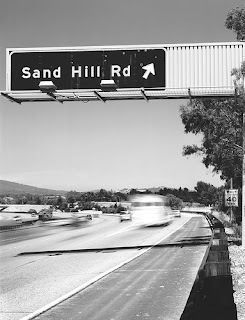 The average rent on Sand Hill Road is $114 per square foot but it can go as high as nearly $200. Ol’ reliable Fifth Avenue in New York City came in second at $97 per square foot while Greenwich Avenue in Greenwich, Connecticut placed third at $90 per square foot. Toronto’s Bay Street ranked 9th with rents averaging $52 per square foot, Ottawa’s Albert Street was 10th and Burrard Street in Vancouver came in at number 11. Other Canadian cities in the top 25 were Calgary, Montreal, Edmonton, and Halifax.